Senior Lecturer of Software Engineering at Monash University Malaysia. 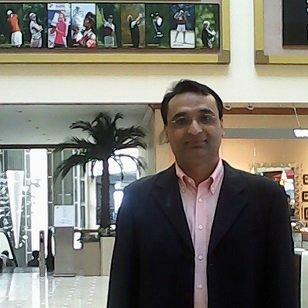 Dr. Imran Ghani was the Honorary Co-chair of Agile Conference Pakistan 2014. He is the organizer of annual Agile Symposium Malaysia 2013, 2014, 2015, 2016. He was the organizer of yearly Agile Symposium Malaysia, 2013 & 2014, Thailand 2013, Nepal 2014, Taiwan 2014. I am also part of Agile Conference Bangladesh 2014. I have delivered keynote speeches at a number of International Conferences in Malaysia and South Korea. He trains university students how to use agile in the software project. 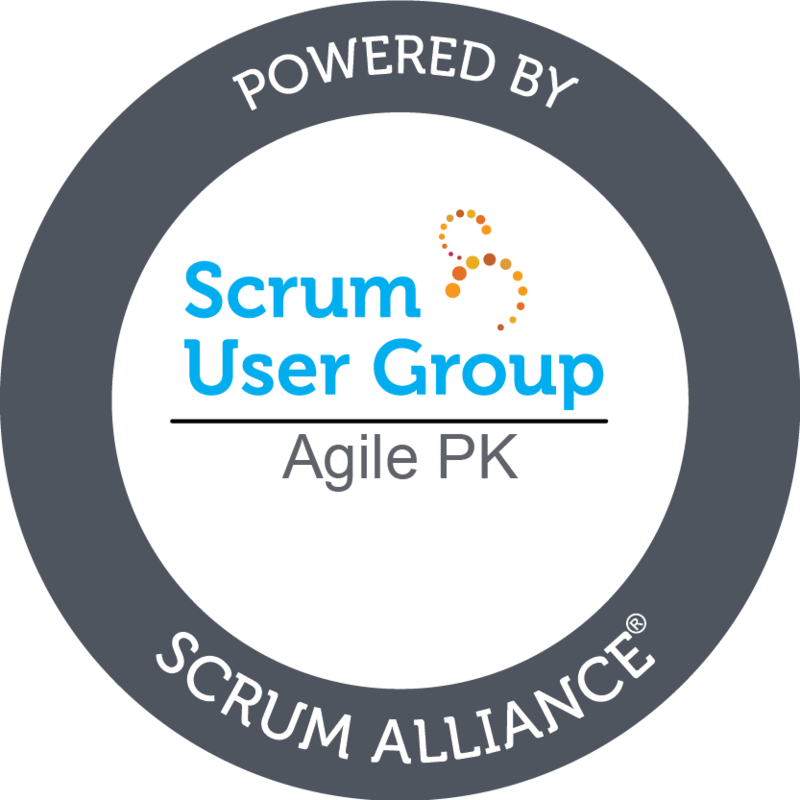 Copyright © 2014 - 2019, Dr. Imran Ghani (Founding Chair Of Pakistan Agile Development Society - PADS) (Member) - Pakistan Agile Development Society.